As a reactive flame retardant, TY-101 flame retardant finds particular application in epoxy, vinyl esters and polycarbonate systems. 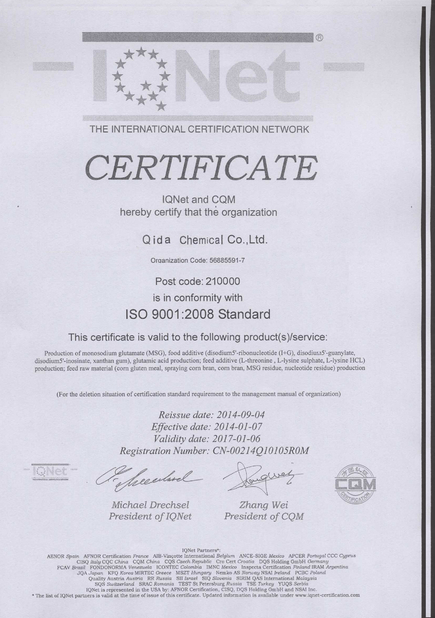 As an additive flame retardant, TBBA is widely used in ABS. It melt blends into these systems, resulting in excellent processability, impact strength and moderate-range UV stability. 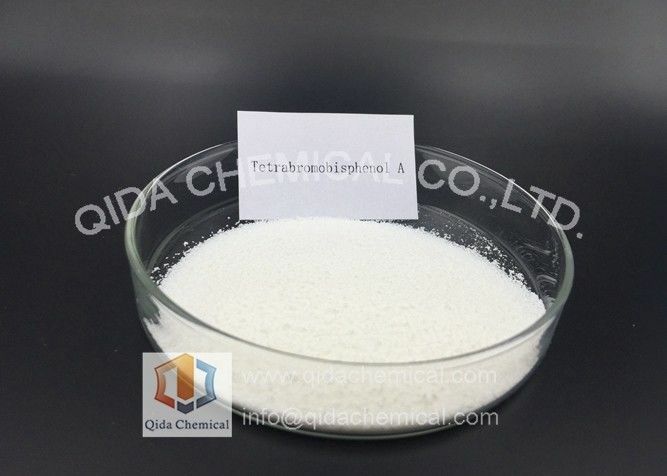 TBBA is generally used with a synergist such as antimony oxide for maximum flame retardant performance. 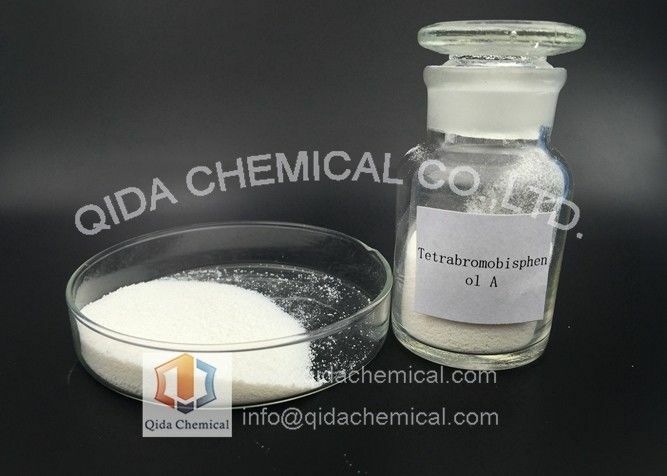 TBBA is a highly pure flame retardant containing very stable aromatic bromine.It can be used as a reactive or additive flame retardant. 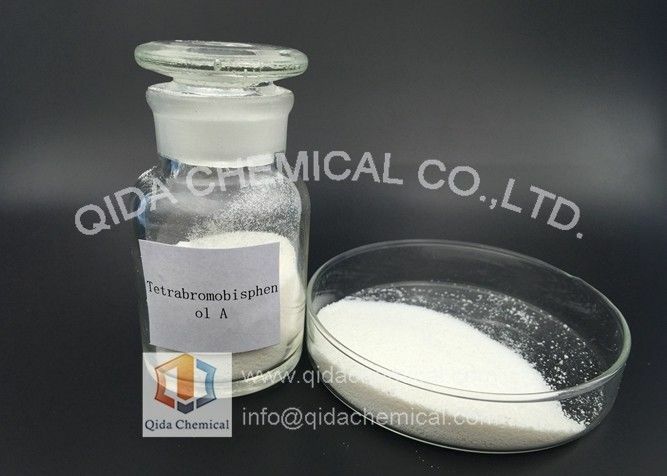 As a reactive flame retardant, TBBA finds particular application as a reactive monomer in epoxy and polycarbonate polymers. It is very cost-effective and once reacted, it is permanent and non-migrating. 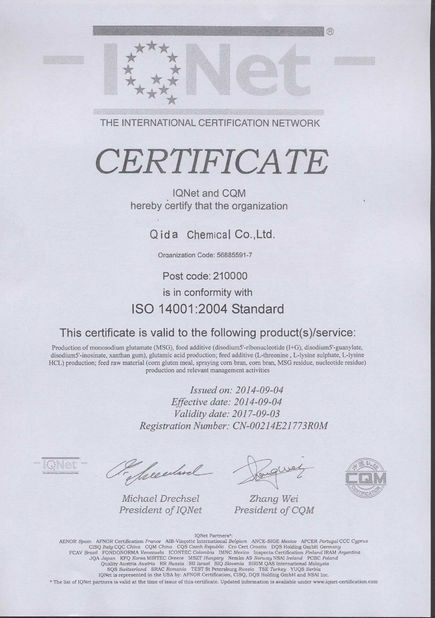 TBBA is a major component in epoxy oligomers used as additives for styrenic polymers and many engineering thermoplastics. Properties of note are improved polymer viscosityand UV resistance.